This eyeshadow palette has four long-wearing, crease-free and fade-resistant colours. In six variants, $74 each. This is a powder blusher that forms a film on skin so the colour doesn’t fade as easily. In four shades, $74 each. This is sheer and can be applied on top of your lip colour to make it appear clearer and brighter. In six shades, $45 each. This is a foundation/primer for eyelids that makes fine lines look less obvious. $54. The luxe Japanese brand defines beautiful skin as translucent and supple. And its makeup wants to give you the same translucency that its skincare aims to. Albion co-created a cosmetics line with European fashion brand Elegance in 1986. But only in 2016 did it bring its award-winning bestseller, Elegance La Poudre Haute Nuance Face Powder, to Singapore. The water- and oil-resistant pressed powder, which also brightens skin, became an instant sellout. 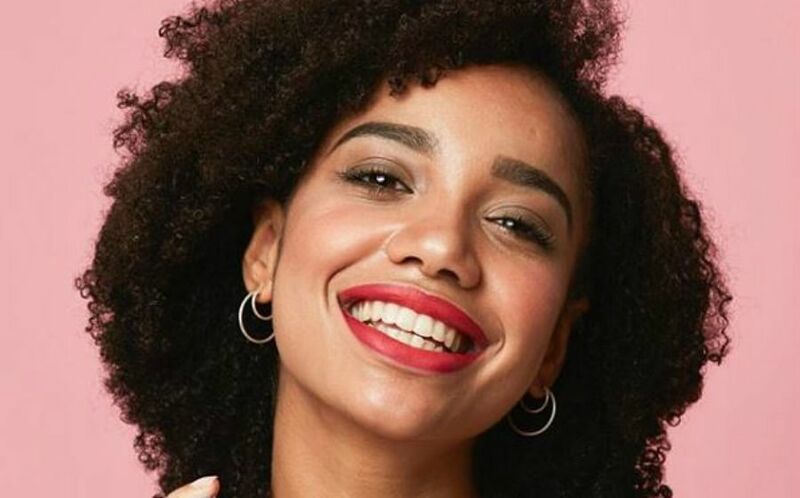 Now, Albion has extended its makeup range to include blushers, lipsticks, lip glosses, lip balm, eyeshadows, eyeshadow primers, eyeliners, eyebrow pencils, mascaras and eye makeup remover. 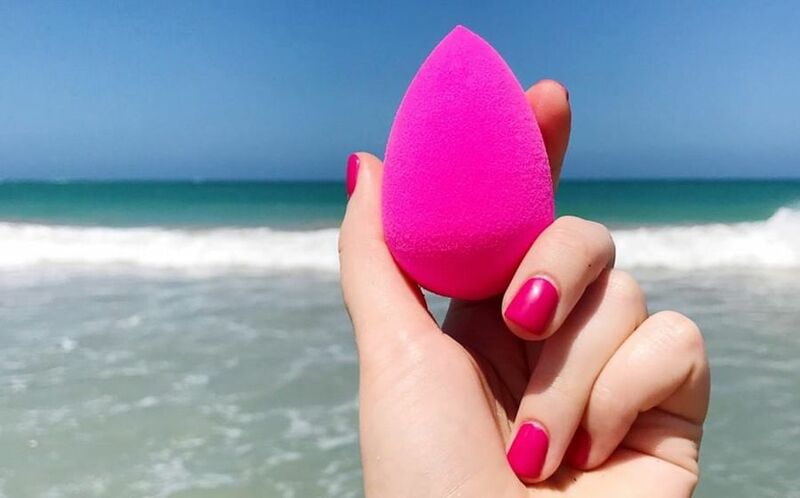 This blusher lets you build colour on your cheeks. It gives a creamy, even finish. In five shades, $55 each. The Powder Brush and Blush Brush are made in Japan by expert craftsmen. They cost $77 and $51 respectively. This has a pearl finish that blends easily into skin. In five shades, $65 each. Japanese photo giant Fujifilm owns Astalift. Its signature ingredient is astaxanthin, an antioxidant and red pigment found in algae. It’s the same algae which flamingoes eat that gives them their distinctive red/pinkish hue. The makeup is supposed to give you photo-ready skin. Called Flarosso (from “flamingo” and “rosso”, Italian for red), it uses pigments which are ground so finely that they diffuse any type of light, from harsh to soft. It has eyeshadow quads, lipsticks, highlighter, blushers and brushes. The drugstore brand is known for its fuss-free cleansers and sunscreen. 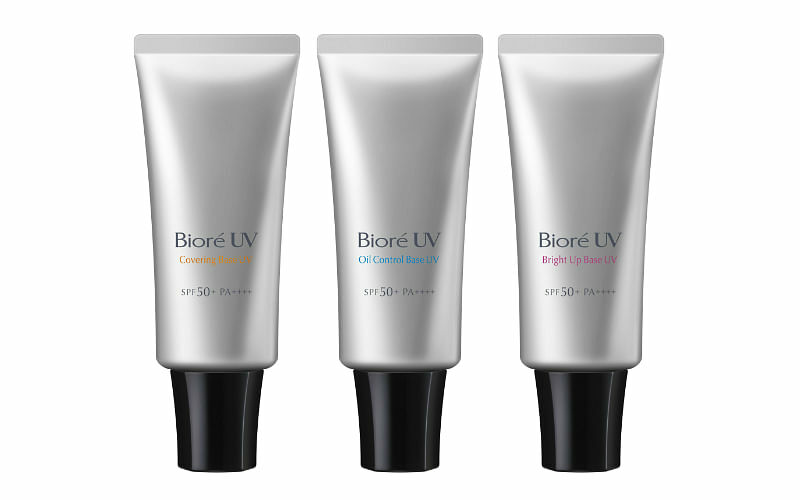 Its SPF50 makeup bases give you easy, uncomplicated sun protection. They’re gel-based, oil-free, sweat-resistant, and minimise the appearance of pores while absorbing excess sebum. The result: Makeup that lasts longer. 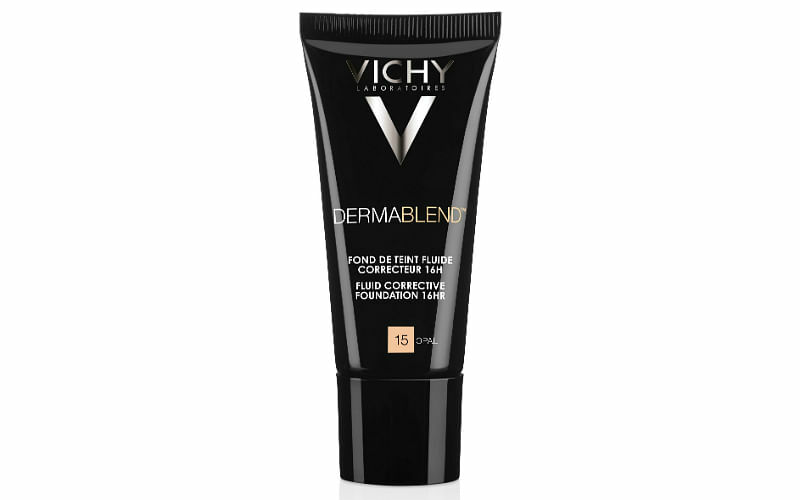 Vichy Dermablend Fluid Corrective Foundation gives twice the coverage of regular foundations. It won’t come off with sweat, water or rubbing, and is suitable for sensitive skin. In six shades, $39.90 each. The French mineral thermal water brand targets skin which experiences problems such as eczema, acne or sensitivity. Vichy launched its Dermablend range of makeup – including a concealer, setting powder and a correction foundation for acne- and rosacea-prone skin – in 2017. It now has a second foundation, the Dermablend Fluid Corrective Foundation, which covers flaws, even birthmarks and hyperpigmentation. This story was originally published in the July 2018 issue of Her World magazine.